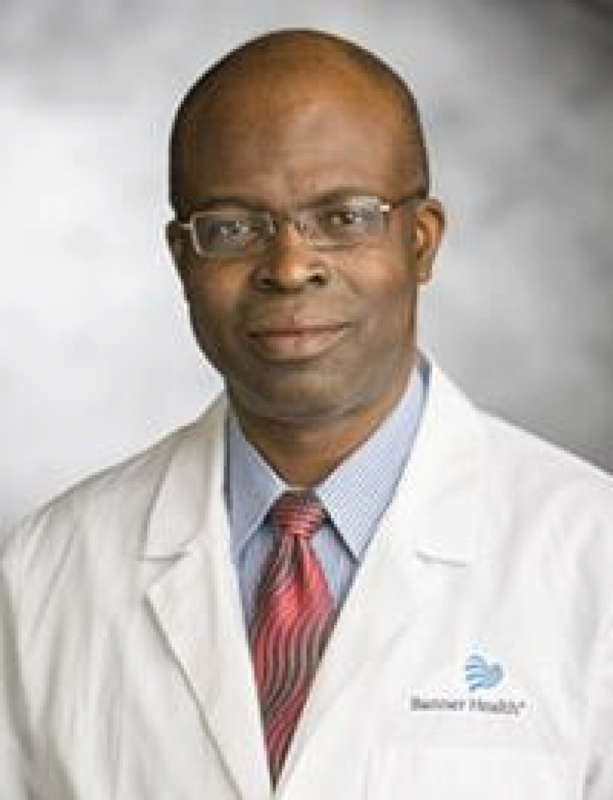 New York City, Apr 15, 2019 (Issuewire.com) – Dr. Chuba B. Ononye is an internist currently practicing with Bendel Clinic and is affiliated with Banner Baywood Medical Center and Banner Heart Hospital. His care philosophy is that he focuses on the patient as a whole person and not just as pathology. Banner Health’s mission is making health care easier, so life can be better. They are dedicated to strengthening their patient care by Continuous focus on improving patient outcomes and service; Development, training of an engaged workforce; Use of innovative technologies; and Expansion of our facilities and services to meet community needs. Dr. Ononye graduated with his medical degree from Saint Georges University in 1989, giving him over three decades of experience in the medical field. After obtaining his medical degree, he completed his internal medicine residency with the St Josephs Hospital and Medical Center. Internal Medicine is the medical specialty dealing with the prevention, diagnosis, and treatment of adult diseases. Internists are skilled in the management of patients who have undifferentiated or multi-system disease processes. They care for hospitalized and ambulatory patients and may play a major role in education and research. When not working, he enjoys watching sports and spending time with his three daughters. Respected Internist Katharine Waldmann, MD, Retired After Practicing More Than 60 Years.